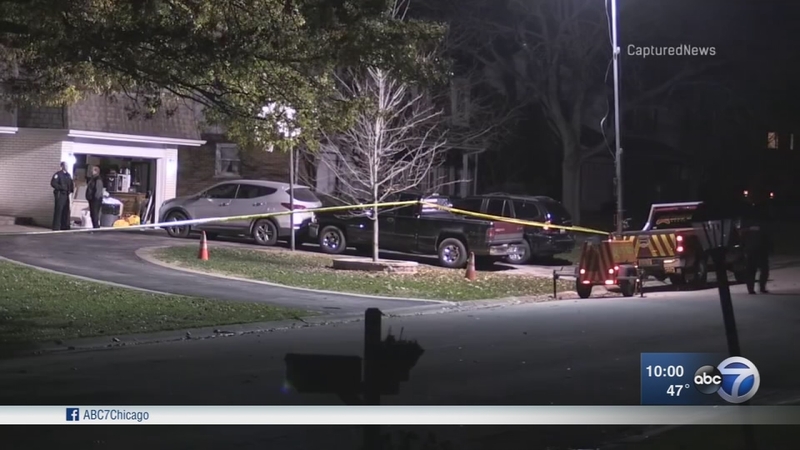 PALOS HEIGHTS, Ill. (WLS) -- A man who was shot and killed Monday in southwest suburban Palos Heights was identified Tuesday morning by the Cook County Medical Examiner's Office. Murad Talib, 39, of nearby Tinley Park, was shot around 5 p.m. in the 7300-block of West Ishnala Drive. The suspect reportedly left the scene in a car. Talib was transported to Advocate Christ Medical Center in Oak Lawn, where he was pronounced dead at 5:53 p.m. authorities said. An autopsy is scheduled for Tuesday. No one is in custody, but investigators said they do not believe the shooting was random and there is no threat to the community. Palos Heights police and the South Suburban Major Crimes Task Force are conducting the investigation. Anyone with pertinent information should call 708-448-2131.